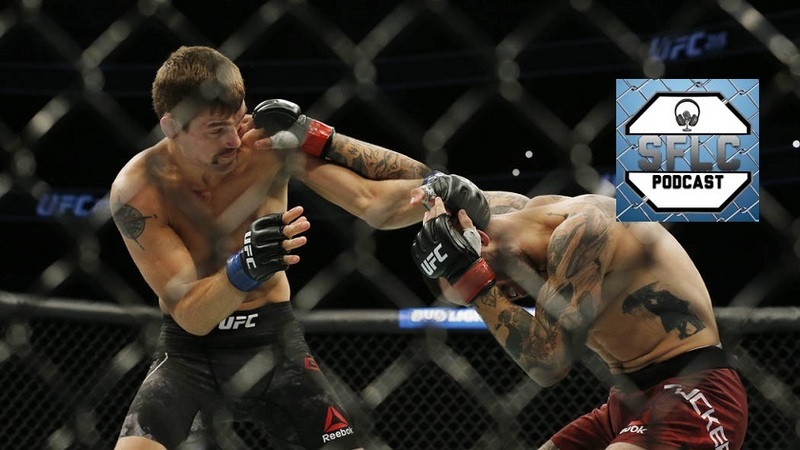 This has become bonus material week on the show, as we were joined by Rick Glenn (@Gladiatorglenn) coming off of his impressive win over Gavin Tucker over the weekend at UFC 215. Rick discusses the win, whether he felt the fight should’ve been stopped, what, and who, he wants next and much more. Brought to you by MyBookie.ag Use promo code ‘SFLC’ to get up to 100% match on your first deposit just in time for the start of the NFL season.